Time to have a clear out! 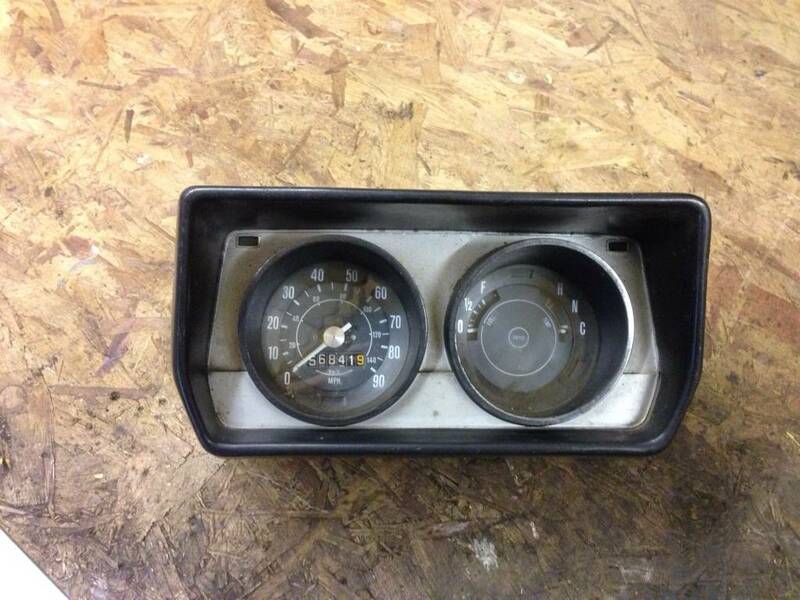 Clocks - Turn your mini into the ultimate retro machine with these lovely clocks, they feature the older design needles and faces which is sure to turn heads at those classic car events! 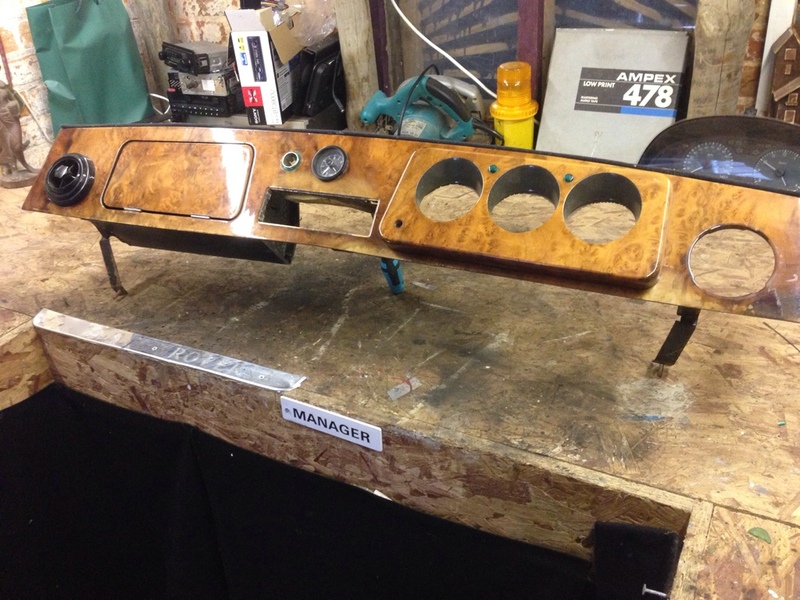 The dashboard has now been sold!